Pizza-Ghetti! What Is Pizza-Ghetti? 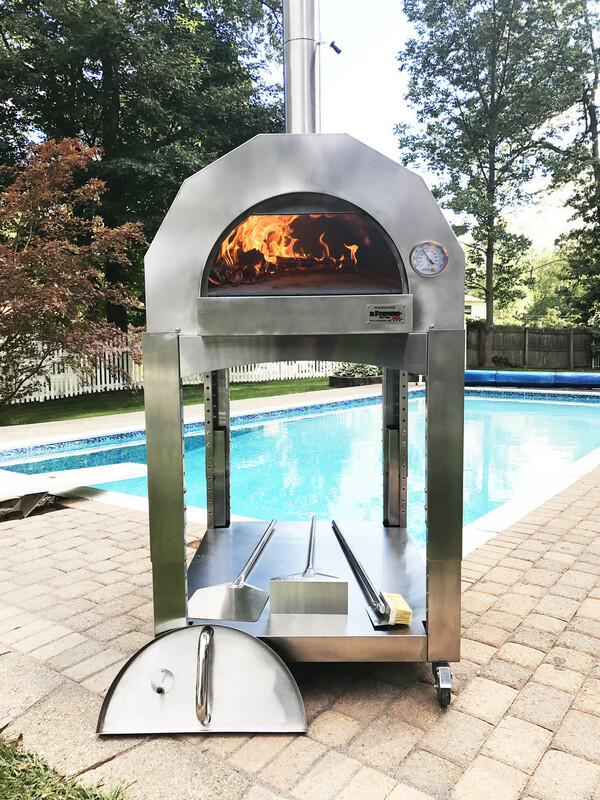 How To Make A Wood Fired Pizza-Ghetti? Pizza-ghetti is a combination of two foods, Pizza and Spaghetti (or Pasta). This idea originated in Quebec Canada. The original Pizza-ghetti consists of a slice of pizza and a serving of pasta served on the same dish side by side. This dish spread rapidly to the US and became as one. Today you will find most of the pizzerias in New York and different parts of the US serve pasta on top of a slice of pizza. This recipe is very simple. All you need is cheese, tomato sauce, and ziti. You will start by boiling your pasta. Do not overcook the pasta as it will cook further in your pizza oven. Start by placing your tomato sauce on top of your pizza dough. In a spate, bowl tosses the Ziti with the tomato sauce, and then add the Ziti as a topping to your pizza pie. You will need lots of cheese! Then cook your pizza. Your end result will be a Wood Fired Pizza-Ghetti.